Bright Stark Electrical Ltd - Electrician based in Basildon, Essex. 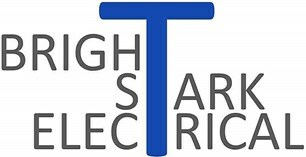 Hi, I am Joe Gardiner, director of Bright Stark Electrical Ltd. As a company we have been trading since 2018 and although we are a fairly new company we have over 20 years experience through our very experienced electricians. We are a small family run business aiming to make a difference in the electrical industry and pride ourselves on putting the customer at the heart of everything we do. We undertake all electrical work including PAT testing, changing lights sockets, switches and full rewires. We can take care of everything including testing and inspecting and are a fully lisenced N.I.C.E.I.C Contractor, which we are really proud off.